Australia’s .au Domain Administration (auDA) is calling on industry and key stakeholders to pitch on a raft of proposed changes to the management of the country’s top level domain. The independent self-regulatory body that oversees the operation and management framework of the .au domain issued a discussion paper on 25 January outlining the proposed reforms. 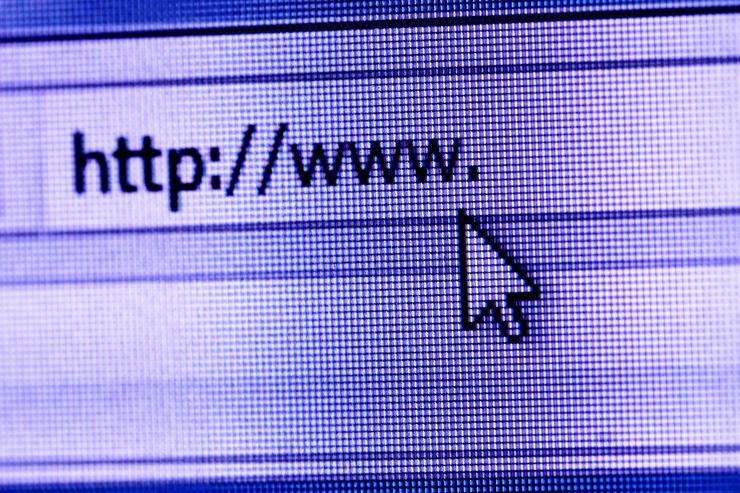 The paper comes several months after auDA first issued a call to stakeholders for their views over the proposal to open up direct registration, which will allow .au domain holders an option to jettison ‘.com’ or equivalents if they choose. Along with direct registration, other proposals outlined in the paper include allowing internationalised domain by permitting the use of non-ASCII characters, such as Arabic, Cyrillic, or Chinese language characters – in .au domains. “We believe there is an untapped market for internationalised domain names given Australia’s multicultural community and the increasing demand for Australian products and services overseas,” auDA policy review panel chair, John Swinson, said. “Giving Australian products the chance to be understood by their international customers in their own scripts, while simultaneously retaining the trust associated with the .au domain, could be a real boon to primary producers and other exporters,’ he said. Other proposed changes include strengthening public interest protections by restricting the use of certain domains in a bid to make it harder for scammers or cynical ‘squatters’ to take advantage of internet users. Swinson said the reforms being proposed were of relevance to every Australian. “We might not think about it often, but the .au domain range has become a vital piece of national infrastructure,” Swinson said. “We believe significant reforms to the .au domain, like the ones we are proposing, should be presented openly to the public for consideration. We encourage any interested Australian to come to the forums or to read and respond to the discussion paper online,” he said. The self-regulatory body called on industry feedback over its direct registration proposals in October last year, and first tabled the possibility much earlier. In late 2015, the Australian Communications Consumer Action Network (ACCAN) wrote to the auDA board to voice concerns over the proposed direct registration changes to the Australian domain name system. At the time, ACCAN claimed that Australia’s current domain name system was highly regarded and had strong public recognition, and that the proposed changes could have adverse effects on small businesses that rely on their website and domain name to attract business if other parties register and use similar domain names. The release of the latest issues paper comes after a tumultuous time for auDA, with Australia’s Minister for Communications, Mitch Fifield, announcing a review of the management of the .au domain, with the Government releasing the proposed review’s terms of reference in October last year.